Verify-email.org offers verification tool for an email to check if the address is properly formatted and really exists. 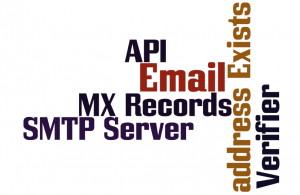 This tool works as SMTP Server: MX-Records are extracted from a DNS Server. 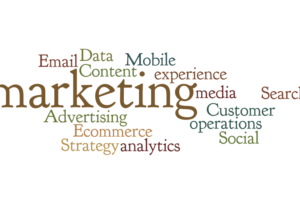 Then the tool connects to SMTP servers and simulates the sending of a message.